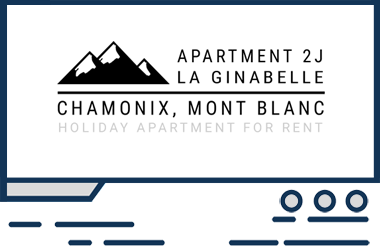 Updateable, Holiday Let website design for Apartment 2J, La Ginabelle, Chamonix, Mont Blanc. 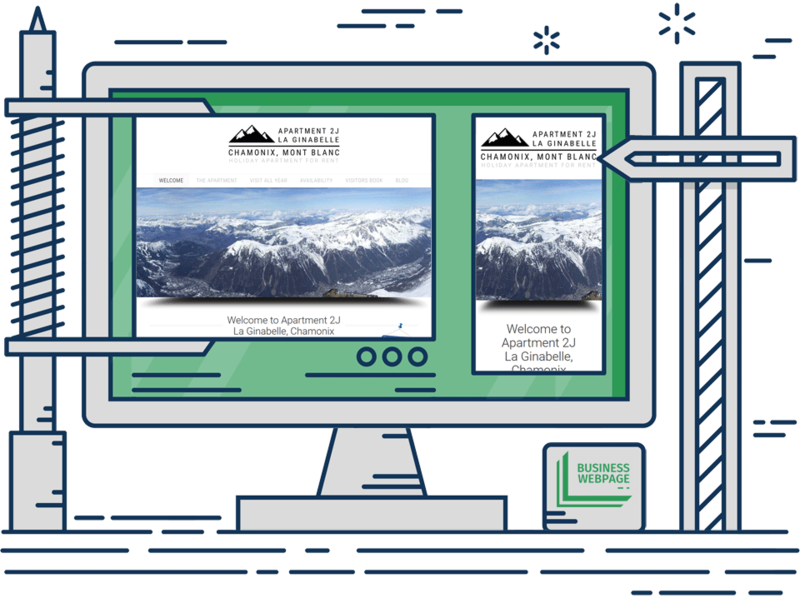 Admin back-end for updates. 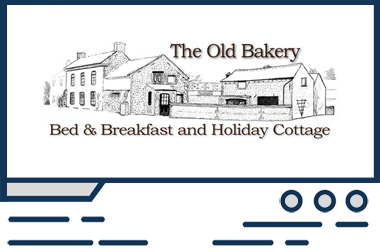 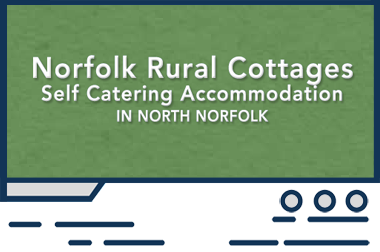 Visitors Book, Link to 3rd party Availability Booking Calendar, Front-page slider, Gallery page, Location map, Contact form.